A MORNING OF ART – Wednesday 17 April: 10.00am to 1.00pm. Participants will work in a variety of materials to create Easter Decorations – £15.00. The workshops are open to Manor House pupils and their siblings and friends aged from 5 – 14. They are based in the Art Room. Participants should bring an apron, lunch (for the full day workshops) and/or a snack. Places are limited and advance booking is essential. Please complete the EASTER ART WORKSHOPS 2019 booking form. 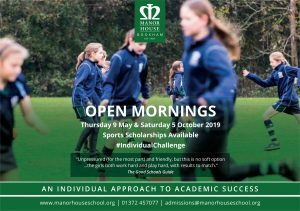 All enquiries should be made directly to Mrs Williams on twilliams@manorhouseschool.org. Ultimate Activity Camps are returning to run their fun and engaging holiday programmes at Manor House School this Easter and Summer 2019, for boys and girls. 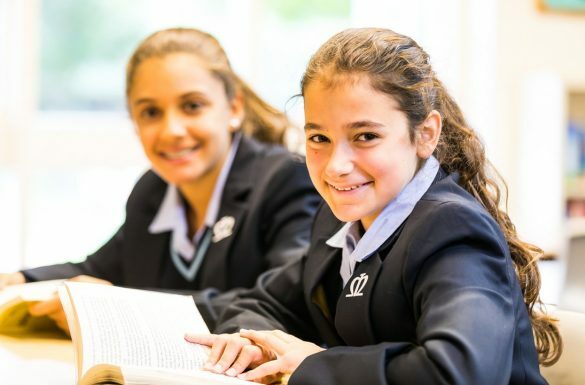 They work with some of the best independent schools in the country and have a strong reputation for quality holiday programmes. 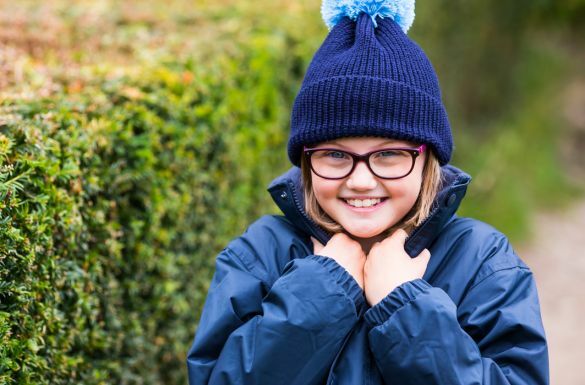 Established by a team with over 25 years’ experience of running high quality Ofsted-accredited holiday camps, children aged 4-14 years will have the chance to try over 40 exciting sports, games and creative activities each week. Activities will be delivered by engaging and enthusiastic staff who will instruct and encourage children to try new activities and make new friends – and naturally have lots of fun! Easter – Monday 8 to Thursday 18 April 2019. Early Booking Offer! – Book by Tuesday 12 March 2019 and save on weekly and daily rates. See their website for full details of their activities and offers www.ultimateactivity.co.uk/ or call 0330 111 7077.